As we close the book on 2013, it’s time to take stock of what’s ahead for the coming year. The prevailing mood seems to be cautious optimism: the economy continues to improve and companies are becoming more confident about pursuing new opportunities. For strategic finance groups, this means continued transition from crisis mode to a more outward looking, opportunistic stance. But it should not mean a return to business as usual. Too many finance groups still spend too much time on non-strategic activities, and should use the renewed focus on growth as an opportunity to solidify their position as a strategic partner in the enterprise. A key requirement in this transformation is automating transactional processes and implementing tools to simplify compliance efforts. These enhancements can improve data quality and free up resources, allowing finance professional to provide better insight into the implications of business decisions, and help ensure that new initiatives deliver the highest possible business value. 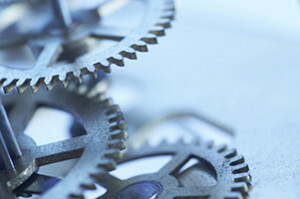 Automation is the wagon wheel linchpin for finance transformation initiatives. 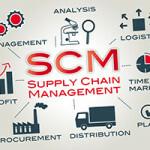 In order to redirect skilled resources to new tasks and responsibilities such as business intelligence and capital optimization, businesses need to find ways to achieve the current workload objectives without compromising on timely and accurate completion of the data processing requirements of the business. Without augmenting the finance function with more manpower the best ways to sustain transactional throughput are by moving transaction processing upstream to the source where the transactional activity emanates, and implementing tools that automate finance transactional functions. Failure to consider tools to accelerate and optimize business processes will cause the finance function to fall behind in transactional processing, which can erode data quality and lead to delays in business reporting. The historical role of scorekeeper for the business that accounting and finance departments have fulfilled does not go away – it still remains a function of finance. In order to add more value the finance function needs to be supported by transforming the way the transaction processing tasks are completed. Winshuttle has provided tools to global organizations for more than ten years in the space of transaction automation. Transaction automation is further enhanced by providing mechanisms to business and finance teams that support collaboration, workflow and tight integration between backend ERP systems like SAP and familiar and commonly used back-office finance applications like Microsoft Excel. 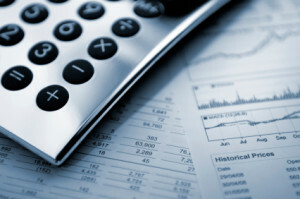 Does Finance Outsourcing Solve the Problem?